Welcome! If you wish to register at our practice, you will need to fill in an Mana Enrolment form which can be downloaded from our website. 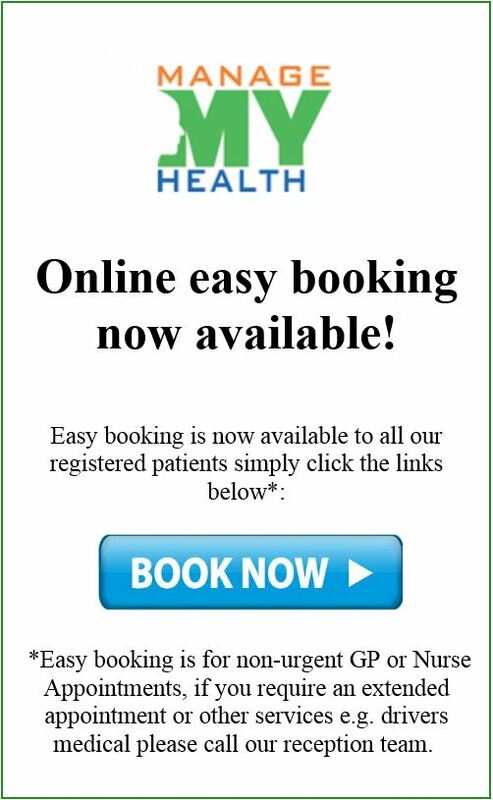 At the first appointment please turn up approximately 10 minutes prior to your stated time so you can fill out the patient enrolment questionnaire that will help inform your doctor about your medical history. Alternatively you can print this out from our website and fill it in prior to coming in. Proof of ID is required for all enrolments. If you are not enrolled at our practice then we will not receive funding from the Ministry of Health. You will therefore notice you will be charged a casual fee at the initial visit(s). By enrolling, we will receive funding which will result in reduced doctor visit costs. If you have any further questions about enrolment issues please call 0800 252 464 (Ministry of Health line). Information about your intent to be enrolled as a regular patient will be sent to Compass Health and the Ministry of Health to secure subsidies. This practice transfers information electronically and in printed form and procedures are in place to ensure information is sent securely to adhere to strict privacy legislation. Please download and complete our Transfer form, so we are able to request your medical records from your previous practice. Please turn off your cell phone during consultation time. Unpaid accounts will incur a $8 admin fee if not paid on the day. If extra time is required, please indicate this to reception. Note the consultation time is for 15 minutes only. Any additional time spent will be charged for.